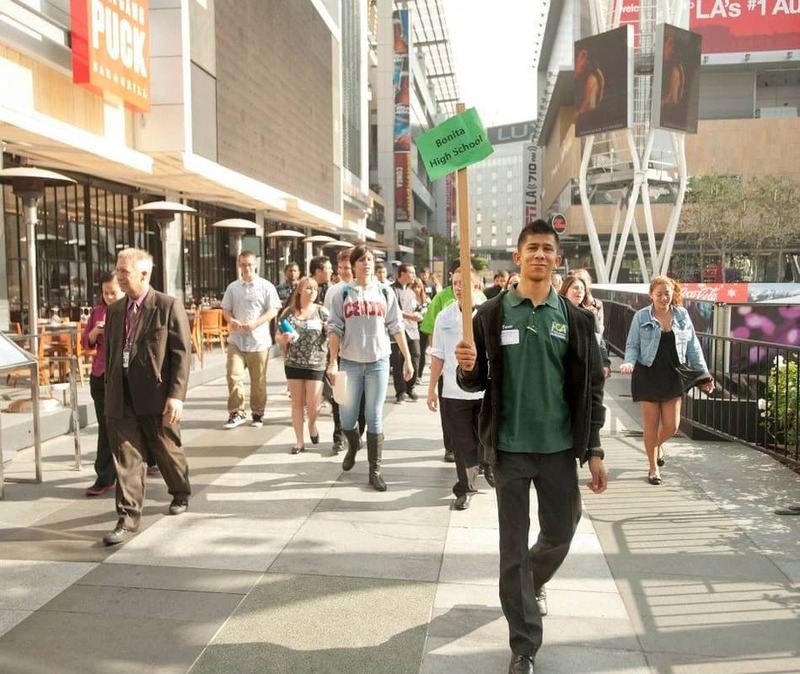 ProStart teachers are our biggest allies in education. They are in the classroom each day, using ProStart to create life-changing opportunities for their students. 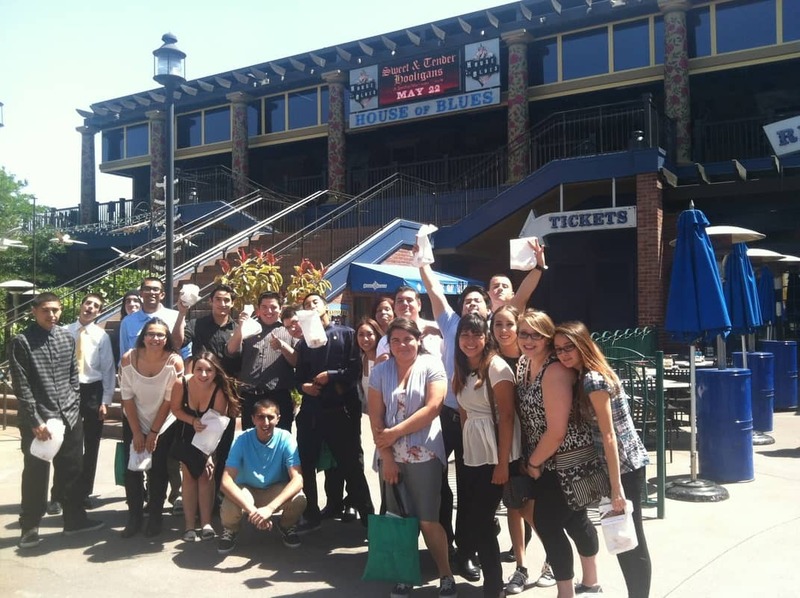 ProStart is a two-year culinary arts and hospitality management program backed by California’s restaurant industry. 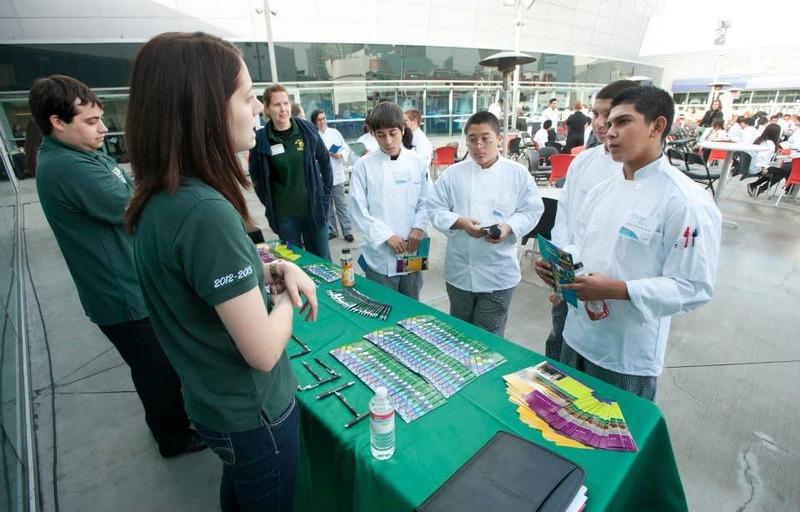 Be sure to check the resources below to make sure you are maximizing ProStart at your school! 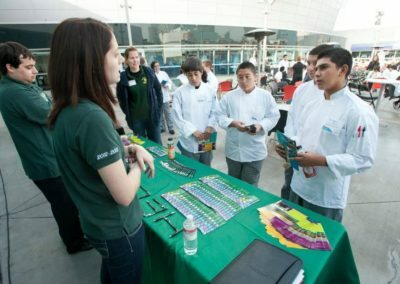 Or, see how you can become a ProStart school. From professional development opportunities to school grants – we’ve got you covered! 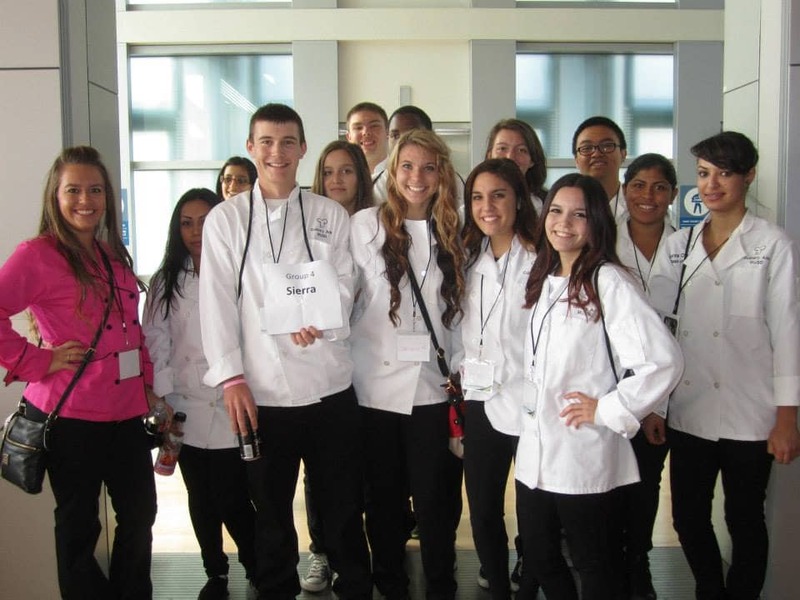 CRAF provides grants to ProStart schools for ServSafe, competition expenses, field trips, smallwares, and more! The 2018-2019 ProStart School Granting application is now open. Each school may apply for up to $1,000 of support. 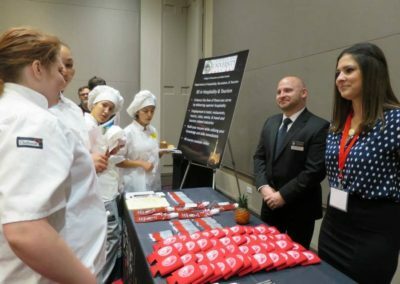 Eligibility: registered ProStart school + completed the 2018 Westat survey. Each year, BJ’s Restaurants Foundation awards deserving ProStart teachers and schools with scholarships. 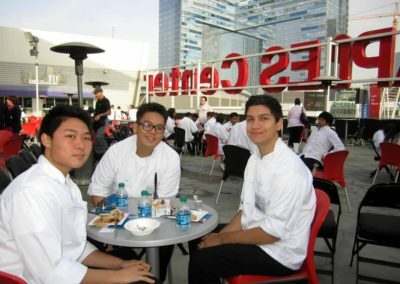 They are announced at the CA ProStart Cup in March. 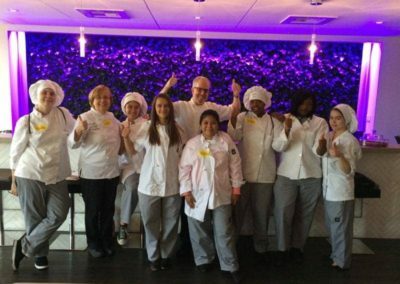 CRAF provides resources and trainings to keep high school culinary arts teachers at the top of their game! 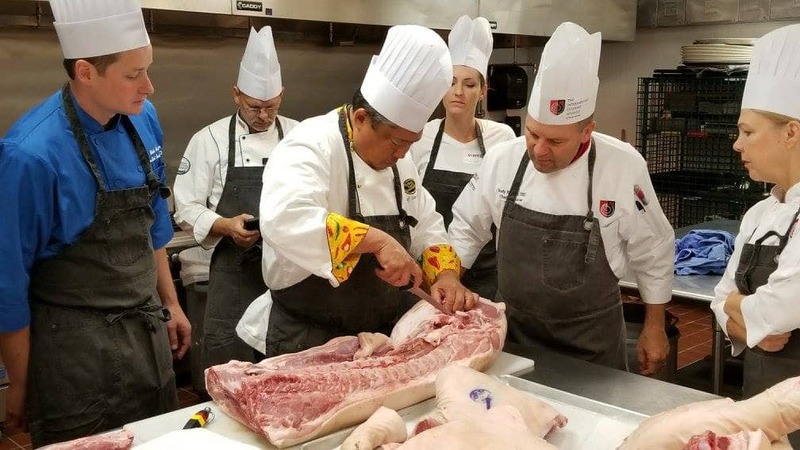 Our programs for teachers include regional workshops hosted by The Art Institutes, a multi-day conference in conjunction with the Flavor Experience Conference. Regional workshops are hosted each fall. Looking for a guest speaker or field trip site to really bring your lessons to life? CRAF can help out. Simply contact Natalie Tong at ntong@calrest.org to request an industry connection. ProStart educators are invited to the exclusive R&D conference “The Flavor Experience”. 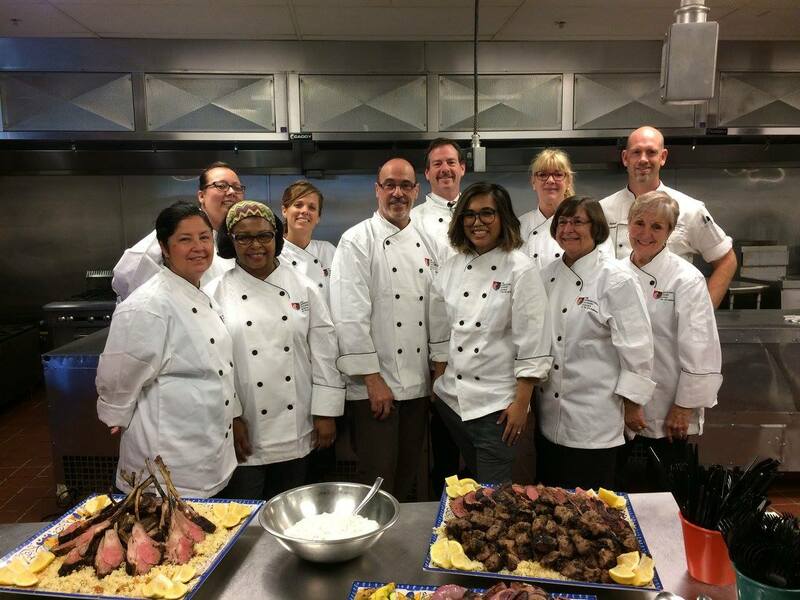 During the 3-day conference, educators split their time between workshops and a kitchen internship. Space is limited to 20 teachers. Regional workshops are hosted each fall in partnership with The Art Institutes. Topics change each year. Past sessions have included: confections, fish butchery, sausage making, tapas, and farm to fork cooking. Dates for Fall 2019 workshops will be available soon. 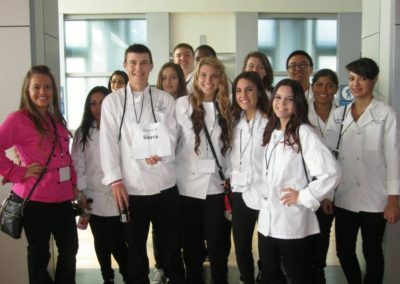 ProStart is a two-year culinary arts and hospitality management program developed by the National Restaurant Association Educational Foundation. The curriculum is comprehensive and covers: safety and sanitation, basic cooking techniques, knife skills, entrepreneurship and business. 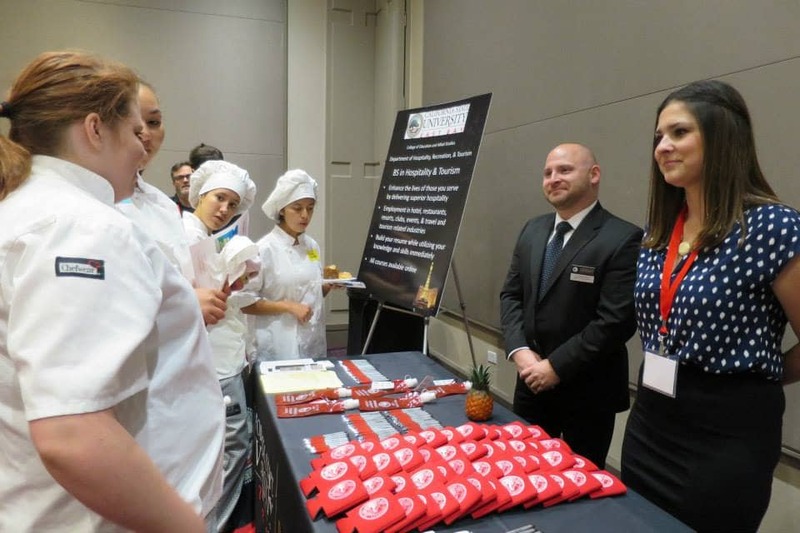 CRAF enriches ProStart programs by connecting schools with industry. 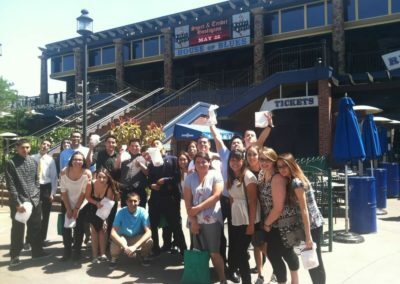 We do this through field trips, guest speakers, mentoring, grants, competitions and scholarships. 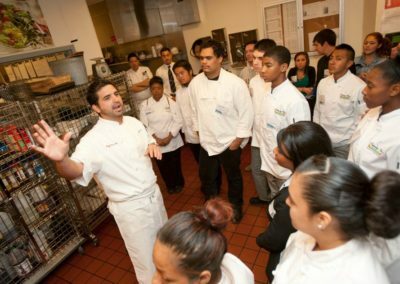 From culinary techniques to management skills, ProStart’s industry-driven curriculum provides real-life experience opportunities and builds practical skills and a foundation that will last a lifetime. 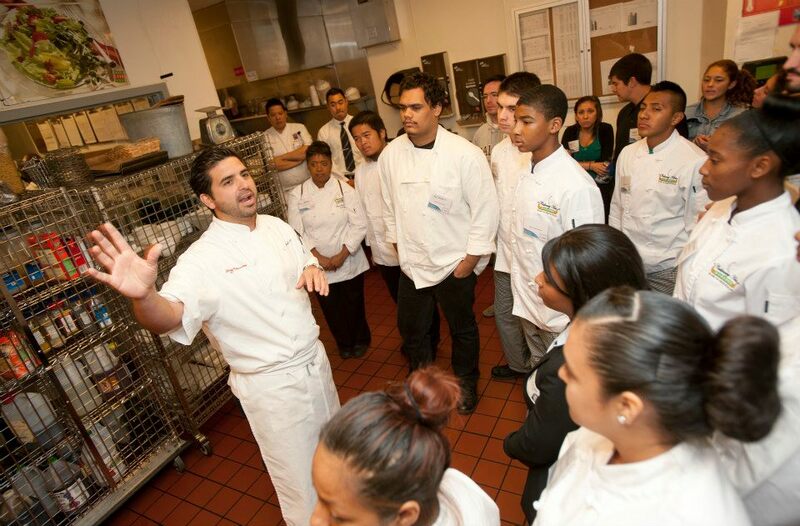 CRAF supports the ProStart program in the state’s 140+ public high schools serving more than 9,000 students. 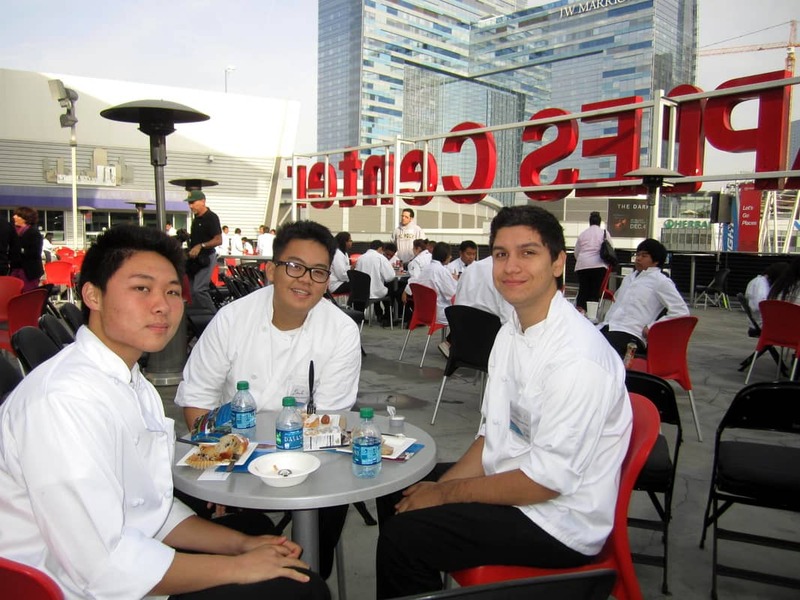 Internationally, ProStart includes 140,000 students across the United States, Guam, Europe, and Asia. How do I become a ProStart school? 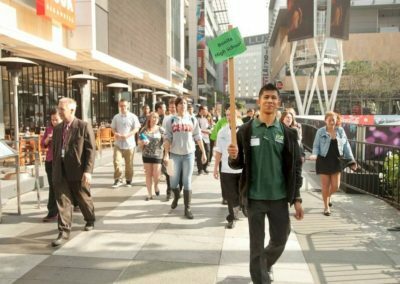 It’s simple: Once you have adopted the Foundations of Restaurant Management & Culinary Arts text books, you are considered a ProStart school and have access to all ProStart activities and benefits offered by the California Restaurant Association Foundation. There is no annual fee to be a ProStart school.